At the Peak with Ellis and Dan Maples. 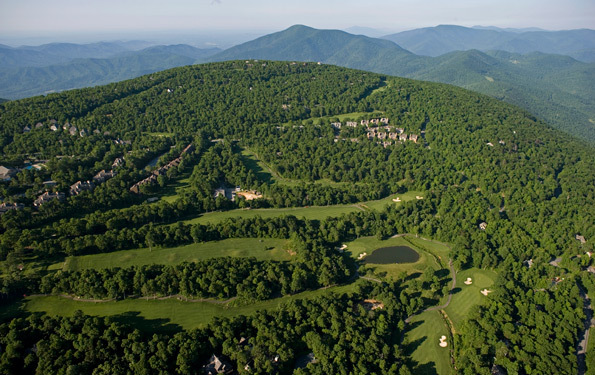 Perched high atop the Blue Ridge Mountains at an elevation of 3,850 feet Devils Knob Golf Course at Wintergreen Resort has the distinction of being the highest golf course in Virginia. 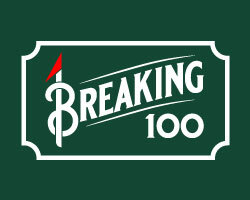 Wintergreen’s addition of the highly acclaimed Ellis and Dan Maples designed Devils Knob course in the mid 70’s complimented the resort’s ski operations creating a true four season resort. The golf operations later grew to 45 holes with the addition of Stoney Creek's 27 hole facility built in the valley by noted architect Rees Jones. Offering superb vistas, the resort has a multitude of accommodations overlooking the surrounding mountains, the courses or the ski hills. With 22 tennis surfaces, hiking, biking, fishing, a 900 foot zip line, a full service spa, plus indoor, outdoor and lake swimming and more the recreation options are not limited to just golf or skiing. 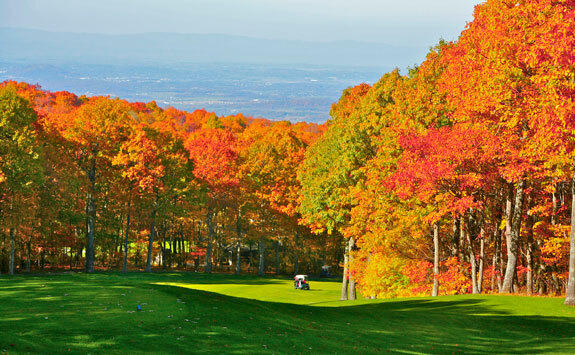 The Maples routed this natural beauty over the top of Devils Knob mountain and is characterized by narrow contoured fairways lined with mature hardwoods, severe elevation changes, stone outcroppings and fiendishly sloped green surfaces. With the distraction of the stunning views of distant mountain peaks and the Rockfish and Shenandoah Valleys below it’s tough to keep ones focus on the task at hand of tackling this demanding routing. Ranging from 4443 to 6712 it may not be beastly long but the ups and down, tight landing areas and mountain top winds will demand that you give club selection much thought and the well defended green complexes will require you bring your “A” short game. 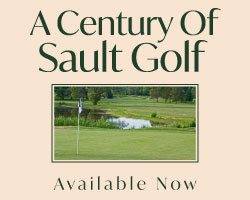 Access: Available to registered resort guests (resort golf packages), resort members and their guests. The layout is chalk full of feature holes where accuracy, precise distance control and an ability to manage elevation changes are skills that will be tested often. Holes 3, 9, 11 and 18 are a collection of standout par 4’s where these skills will need to shine from tee to green. 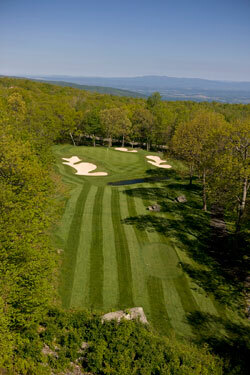 A run of fours marked on the card on these holes will put you well on your way to surviving the Devils Knobs challenge. Number three is a beastly tree lined 520 yard par 4 that sweeps sharply down to the right off the tee then climbs steeply the final 60 yards to the elevated green. The fairway on the dogleg right ninth hole plays uphill from tee to green and cants left making driving a challenge. The elevated tiered green creates the need for additional muscle on the approach. The 11th hole, like the ninth, plays much longer than the yardage advertised on the sign post. Having played the precise yardage necessary from the elevated teeing ground to the 150 mark at the corner of this sharp dogleg right of nearly 90° a straight uphill approach to a multi-tiered green awaits. Any attempt to cut the corner will flirt with the creek that meanders down the tree line from green to tee. The home hole is a sweeping dogleg right playing downhill to the corner then rises uphill to the putting surface which slopes steeply from back to front. A lone bunker at the inside corner of the dogleg begs to be challenged but is likely not the wisest of plays. As demanding as the above mentioned holes play there may be a little more devil lurking in the 5’s and 3’s so a closer look at a few of the long and the short of Devils Knob is required. The seventh and tenth holes are lengthy par 5’s measuring in at 585 and 571 yards with number seven playing even longer for the first 450 yards is uphill into the wind. This double dogleg favours a right to left shot off the tee then veers right for the approach to the green. The wise player will finesse their second shot to the top of the hill avoiding the right-side bunker and creek that angles across 100 yards out from the green. On the other hand number 10 runs gently downhill sliding to the right. A long drive down the centre right hugging the right side bunker is optimum if an attempt to reach the green in two is to be considered. A crossing creek at the 80 yard mark and fronting bunker will need to be challenged for a chance at an eagle putt on this slippery green. The par 3 eighth hole presents a challenging approach whether played from the front tee at 118 yards or from the tips at 200. A fronting pond and crossing creek are visually intimidating. The prudent play is to take dead aim at the middle of the green. To challenge a front pin risks witnessing your ball trickling backing down into the pond should you come up a hair short. Correct club selection is paramount on the downhill par 3 17th. The false front will draw your ball towards a fronting hazard while a long greenside bunker guards the left and two more the right leave only a narrow target. While Devils Knob plays considerably shorter than Stoney Creek’s combinations from the back and front tees the white and gold yardages is similar. Don’t let your ego march you back a set of tees for the demanding nature of the layout more than makes for the yardage difference and your patience will be tested should you try to bite off more than you can chew.